Tannis grew up in the small community of Cleardale and graduated from Worsley Central School. She attended University in Grande Prairie and received a Bachelor of Commerce degree from the Athabasca University. 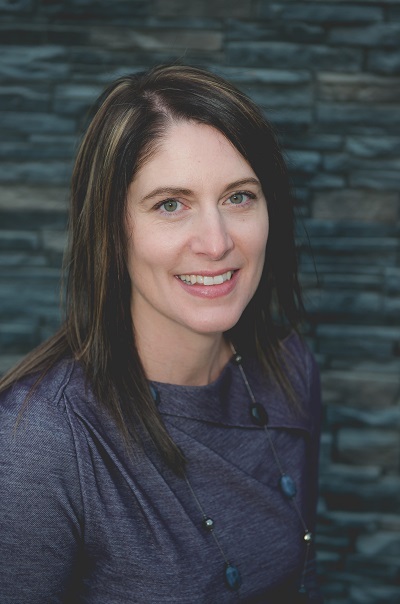 She articled at Collins Barrow Chartered Accountants in Canmore/Banff and received her Chartered Accountant designation in 2000. After working at Collins Barrow for four years, Tannis worked at Donnelly & Co LLP in Edmonton for a few years and then returned to Fairview and began working at Dechant & Company which later became Schmaltz & Company. Tannis enjoys working with the positive, dedicated team at Schmaltz & Company and endeavors to provide quality services to clients in the areas of accounting, tax and estates. Tannis and her husband, Darren Gnam, are the proud parents of four children, Carson, Hayden, Avery and Rowan. Their family is highly active in many different sports and both Tannis and Darren have served on various recreation boards in the community. They feel fortunate to raise their family in a community like Fairview.